This post is sponsored by the Quaker Oats Company but all opinions are my own. 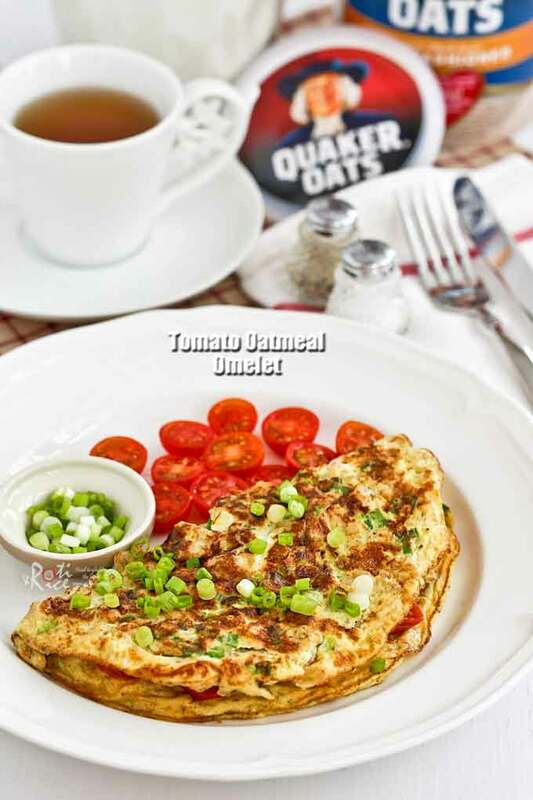 Start your day right with this quick and easy Tomato Oatmeal Omelet. It is delicious and takes only 15 minutes to prepare. I cannot stress enough the importance of breakfast, the first meal of the day. Breakfast provides us the fuel we want to start our day off right. For my family, it is one meal of the day we never skip. Our breakfasts are usually quite simple but they are warm and accompanied with hot tea or coffee. Most mornings, I have a slice of toast with cheese and sometimes a thin slice of meat. When I know I have a busier morning and want to feel full longer, I like to prepare an egg for myself such as hard boiled eggs, scrambled eggs, and egg bake. 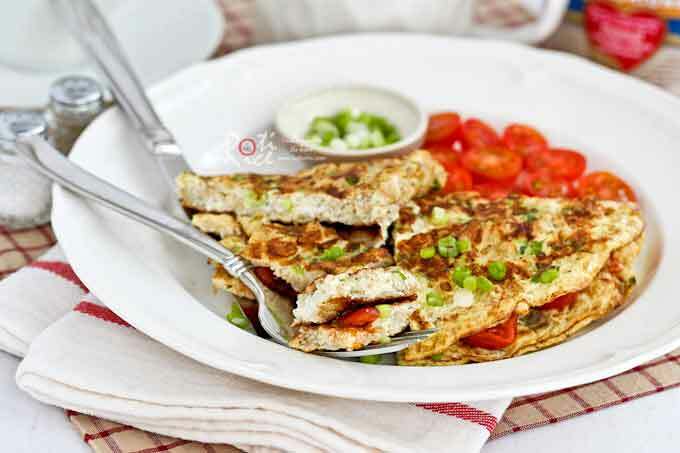 Adding to the list today is this Tomato Oatmeal Omelet breakfast that will give you the energy needed to start your day. It takes about 15 minutes to prepare and requires just a few ingredients including oats. 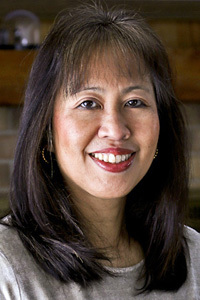 The Quaker Oats Company is an iconic American brand that is the loved and trusted leader in oats. 2017 marked its 140th anniversary. Quaker Oats has been dedicated to delivering nutrition by providing the highest quality and most delicious oats to more people in more ways. That is why I trust and use Quaker Oats in my other recipes. 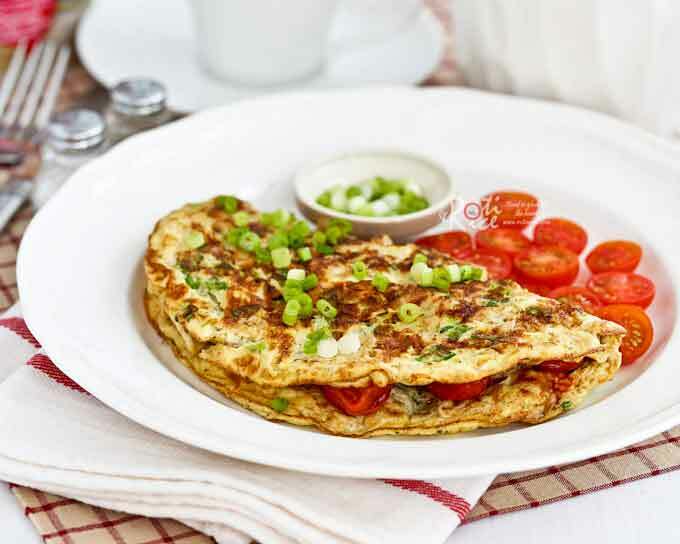 Today’s Tomato Oatmeal Omelet is an easy one to prepare. Since I am using Old Fashioned Quaker® Oats, I had to cook it first with some milk. It took only 5 minutes to cook. After which it was mixed with two eggs and a little bit of salt and ground pepper. The rest of the cooking took just another 5 minutes. 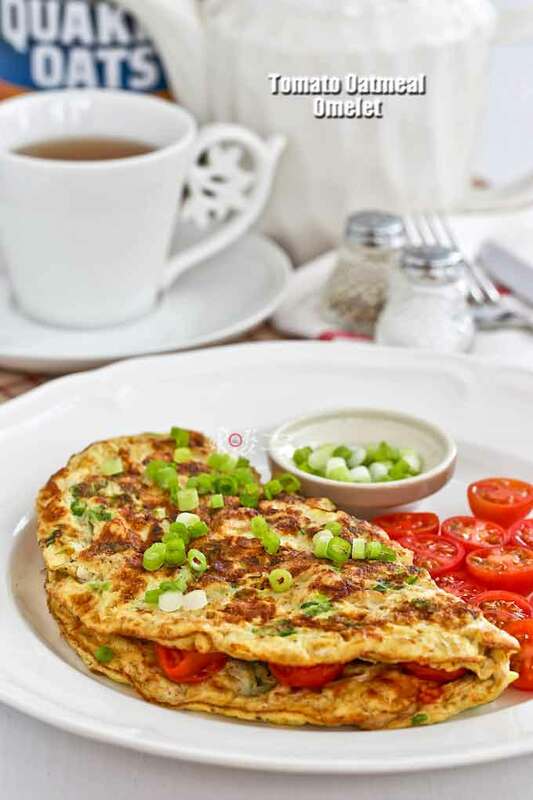 Start your day right with this low calorie and energy packed Tomato Oatmeal Omelet. It is tasty, fulfilling, and very easy to prepare. Boil milk in a small saucepan. Add salt and oats. Cook for 5 minutes over medium heat stirring occasionally. Transfer oatmeal to a medium bowl and allow it to cool. Crack eggs into bowl with oatmeal. Add ground pepper. Whisk eggs and oatmeal until combined. Heat vegetable oil in an 8 inch non-stick fry pan. Pan fry tomatoes for about 30 seconds on each side. Remove tomatoes from fry pan. Pour eggs and oatmeal mixture into fry pan. Sprinkle green onions on the top. Let the eggs cook and set over medium heat, about 2 minutes. Flip the omelet and arrange pan fried tomatoes onto one half of the omelet. After 1 minute, fold the other half of the omelet over the tomatoes. This Tomato Oatmeal Omelet is quite hearty and delicious. It powered me through my busy morning all the way to lunch time. Also, make sure to enter the I Heart Quaker Oats giveaway for a chance to win a $500 Prize Package, including a KitchenAid Mixer!!! No purchase necessary. Ends 3/7/18. See Terms & Conditions below in Rafflecopter for details. thanks for the unusual recipe and a cool giveaway! I love eating it cooked with grated carrots and a dash of both cinnamon and nutmeg. Topped with a sprinkle of chopped walnyrs. Guilt free way of having carrot cake for breakfast the oatmeal way . Yum. Thank you for the healthy recipe. Have been looking for a breakfast recipe that has oats but isn’t mushy for my fussy daughter. Could I cook the oats with water or water + full cream milk instead of low fat milk? You are welcome! Yes, you can cook the oats with water or a combination of milk and water. Thanks for a different way of using Quaker Oats oatmeal. Can’t wait to try this out. Goodness, that looks delicious. I am pretty simple, my favorite is definitely overnight oats! I add in almond milk, flax, chia and a mixture of whatever fruit I have and it’s so filling and delicious!